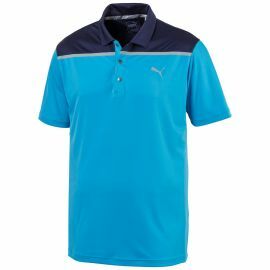 Puma have used their performance fit to achieve that stylish, modern look, suitable for all occasions. 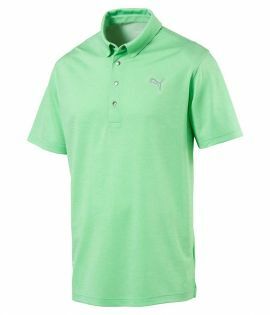 A snap button placket, snaps under the collar tips and a centre back collar snap as well as classic PUMA Cat chest branding, all help to take this golf to another level. 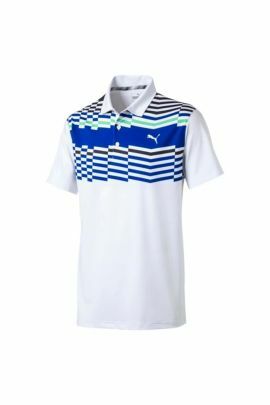 The ball is automatically in your court when you wear The Bonded Color block Polo. 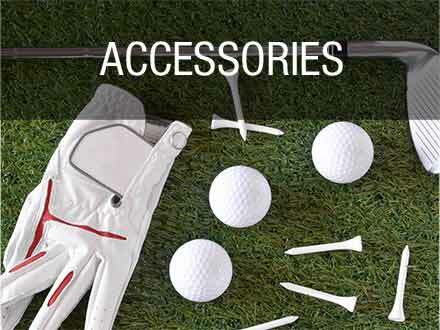 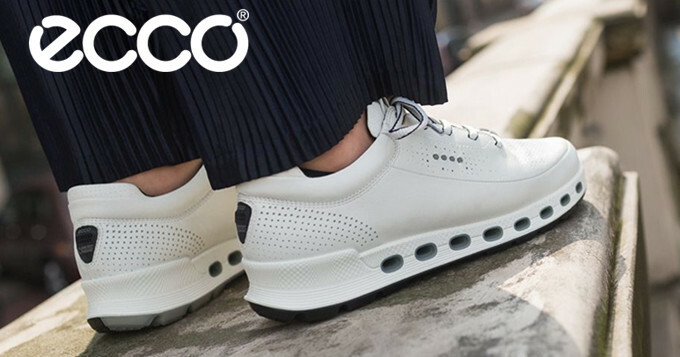 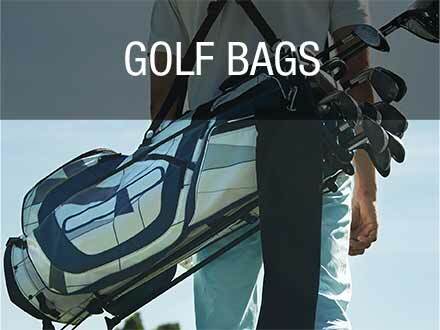 Its performance properties and the sleek color block design will keep you winning all the way to the 19th hole.